These days, cars just don’t have the oomph they used to. No matter how hard you cram your pedal into the floorboard, the “pedal lag” is undeniably there. That’s because modern cars are governed by an electronic throttle. And an electronic throttle gives you hesitation when you press the gas. And that’s where Sprint Booster comes in. Plug In & Take Off! 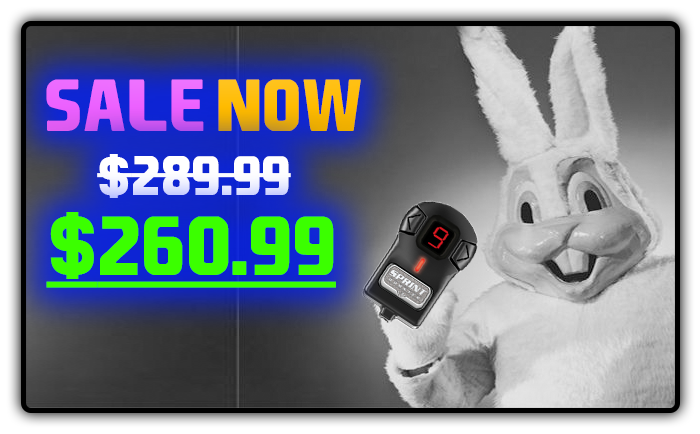 Sprint Booster is an easy to install, plug-n-play device that reprograms the acceleration signals in your stock ECU. So, when you press on your accelerator – you’ll immediately know. Hit the gas and YOU GO! No throttle lag, no hesitation. Just INSTANT pedal response. The graph below shows the factory throttle setting (orange line.) Steady and slow. But with Sprint Booster, you eliminate throttle lag (blue line.) And to be clear... despite what others claim - Sprint Boosters DO NOT give you added horspower. It gives you INSTANT RESULTS so you have instant pedal response, increased control and it feels like you have more power. And with instant results like this - you're going to rediscover how fun it can be driving your car. Check out some of Reviews Page and see what our customers have to say. In most cars, our Sprint Booster Version 3 simply plugs into your gas pedal module - no need to cut any wires, no need for any mechanical expertise. And it will not interfere with your automobile's existing electronic throttle modules (electronic injection, ABS, etc.) or other power performance modifications you may have made to your car. 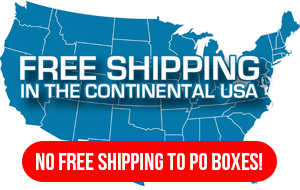 We'll ship your Sprint Booster to you free within the continental U.S. and you usually get it in 3 to 5 days. 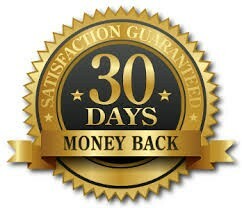 We're so confident in the "WOW" factor you'll experience with our Sprint Booster V3 that we give you a 30-day money back guarantee... No questions asked. The moment you plug in your Sprint Booster V3, you'll experience an improvement and responsiveness to the touch of your accelerator. * At low revs, the engine responds at approximately half the time in comparison to before. * Time delay is almost zero when accelerating in 3rd & 4th gear and when the engine is mid-range. * Big differences in the higher rev range. * A noticeably improved response for downshifts and safer overtaking. Resulting in safer passing. * Overall safety... And more fun on the road! And make driving fun again! 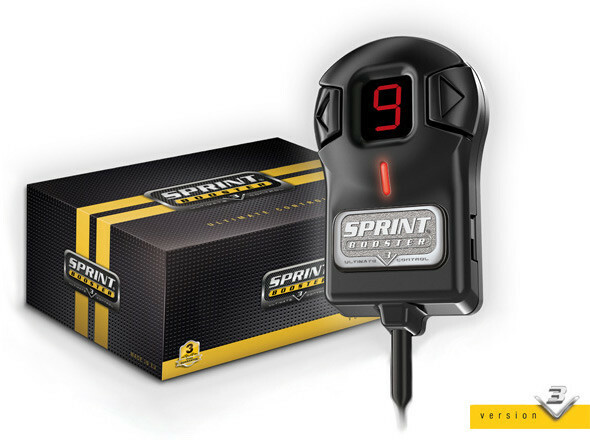 Learn about how Sprint Booster became the first and leader throttle response product in it's industry. And how SprintBoosterSales.com is a part of it's success. Drive-By-Wire systems could be robbing your car of performance and how it should feel when you drive it. Read our article about how a Sprint Booster V3 will beat your cars drive-by-wire and make it feel like how it should've out the factory.